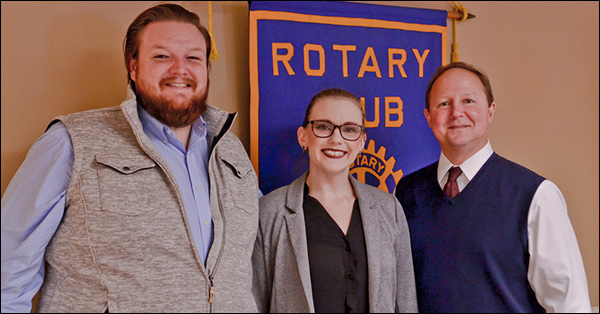 The Paulding Rotary welcomed Taylor Duncan to our February club meeting. 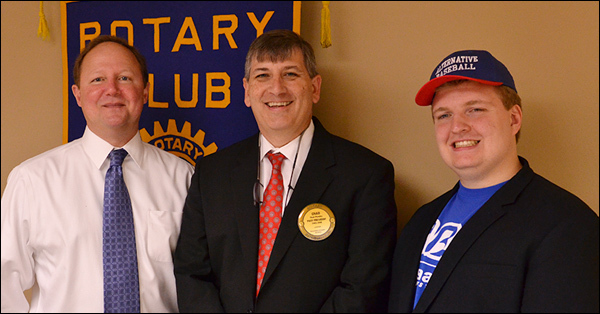 Club president Ford Thigpen opened the meeting and Chad Plumley introduce our guest Taylor and Cindy Duncan. After an introduction, Mr. Duncan took the podium and thanked everyone for their hospitality and the opportunity to speak at the meeting. Mr. Duncan began his presentation by explaining what Alternative Baseball is. 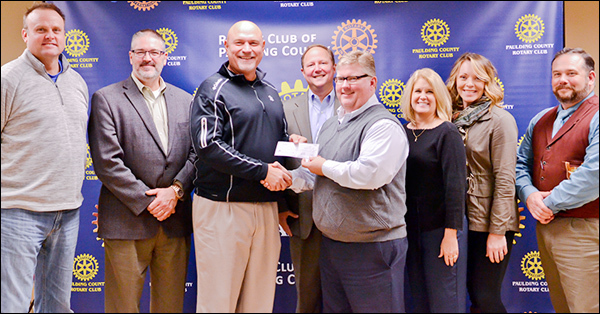 Family Alliance of Paulding Executive Director Linda Verscharen Receives Annual $1000.00 Donation from the Paulding Rotary Club The Family Alliance of Paulding provides education, training, and resources for families where addiction, domestic violence, and other behaviors that put children and families in danger. The Family Alliance works in co-operation with the court system to provide supervised visitation for families suffering the legal effects of substance abuse. 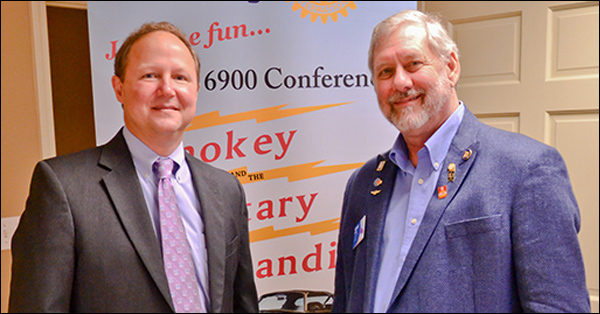 The Paulding County Rotary Club would like to thank Governor Court Dowis and District GRSP Director Guy Gebhardt for their visit. 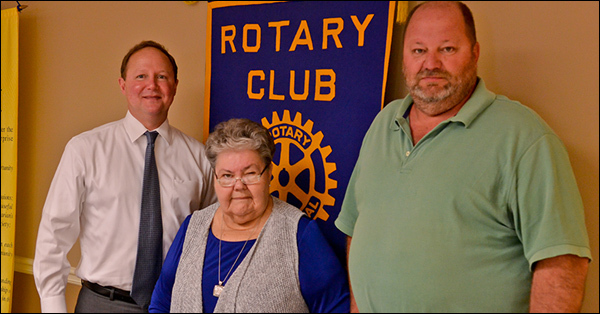 Our club appreciates the time you had to spare and your dedication to our district. 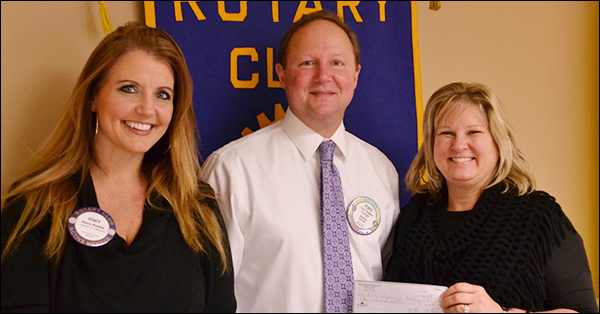 Ms. Newell thanked the members for the opportunity to come back and speak again to the Rotary Club. 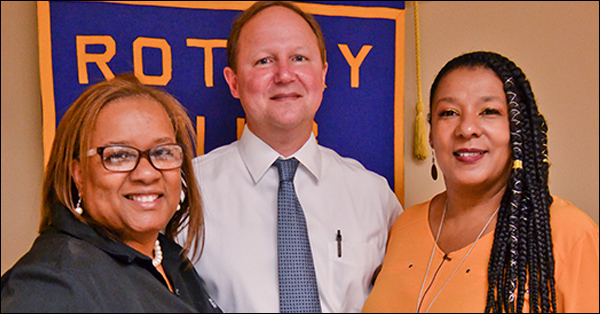 She recounted that the Paulding Boys and Girls Club was founded 1995 and that the Paulding Rotary Club was one of the founding charter members. Ms. Newell thank the club members again for their continued support and reminded them that all donations stay here within the county. 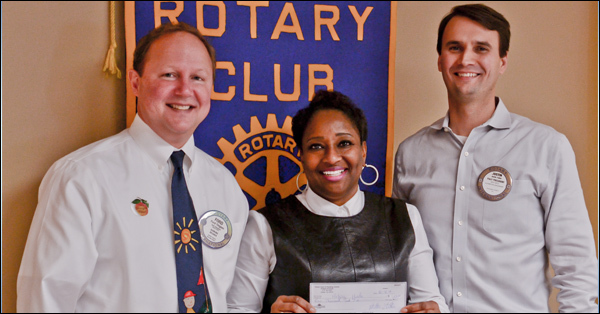 Ms. Newell introduced the new Paulding Boys and Girls Club Director, Raiko Jones. Ms. Jones was very excited about their current progress working with the youth after school. The Boys and Girls Club goals are to inspire and empower youth to reach their full potential.